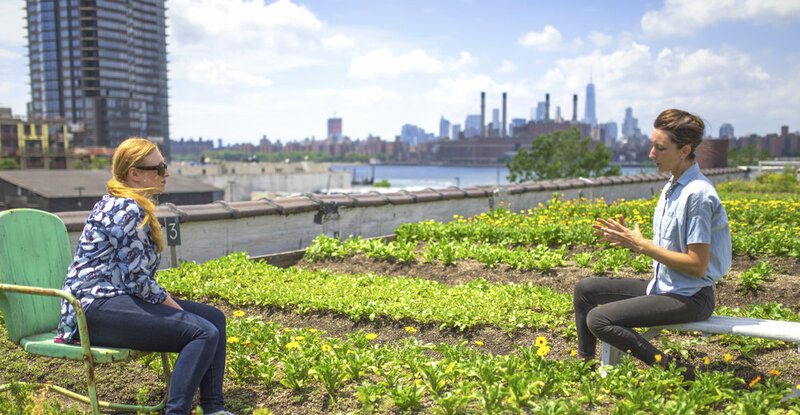 Broadway Stages Rooftop Farm, established in 2008, continues to be an active member in the green movement and helps New Yorkers eat right with high quality fresh ingredients. 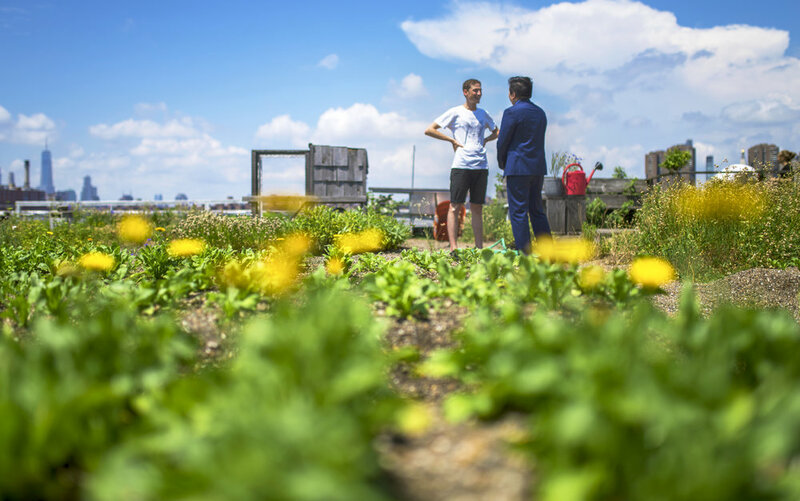 Recognized as one of New York City's and Brooklyn's first urban rooftop farms, Rooftop Farms has been the world renowned driving force in Brooklyn's healthy eating movement and has played a pivotal in encouraging green landscapes for the benefit of Brooklynites. 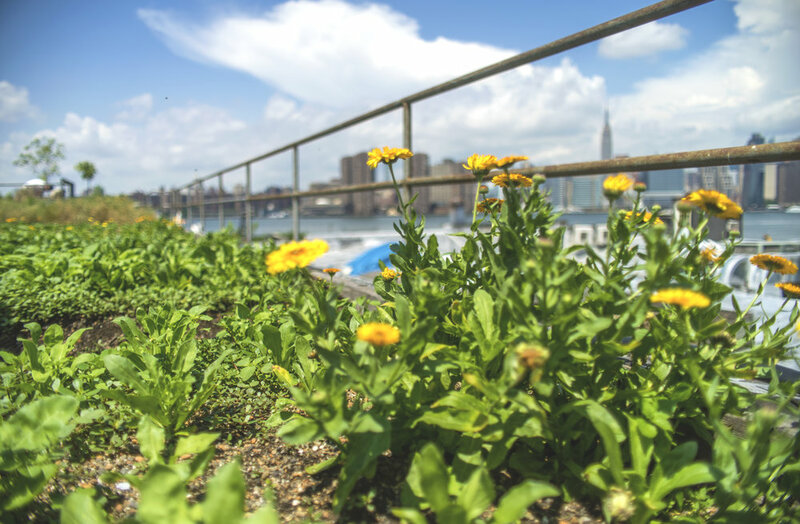 Sponsored by Gina Argento, President of Broadway Stages, Rooftop Farms was created to become a communal space for Greenpoint and Brooklyn residents to enjoy and learn the benefits of growing vegetables in a modern city environment. 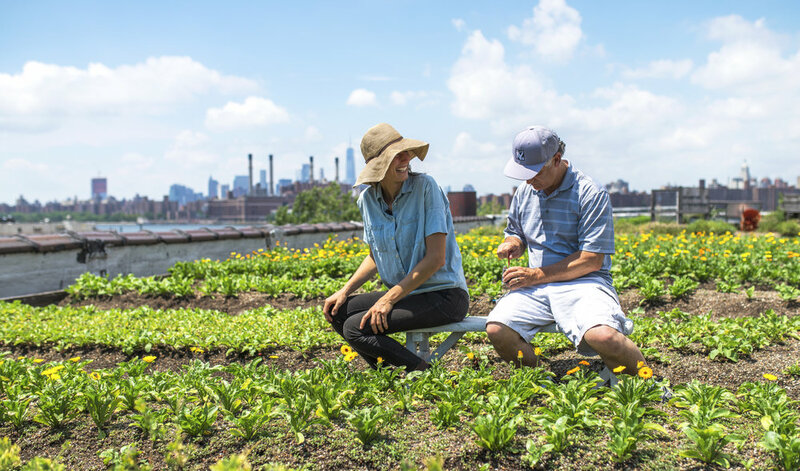 Gina Argento and Broadway Stages has dedicated nearly a decade of financial support for Rooftop operations to allow Brooklyn locals the opportunity to source fresh vegetables and quality ingredients right in their backyards. 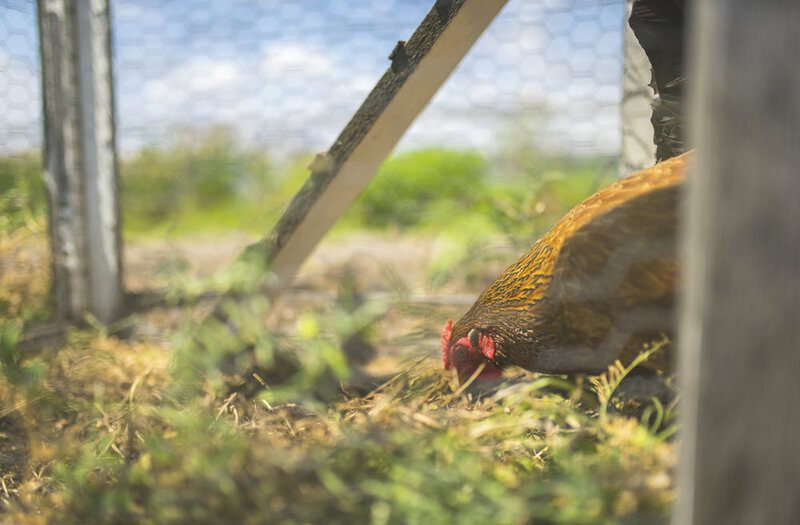 In partnership with Gina and Broadway Stages, Annie Novak, founder of Growing Chefs, closely maintains the operations of Eagle Street farm along with dedicated interns and volunteers. 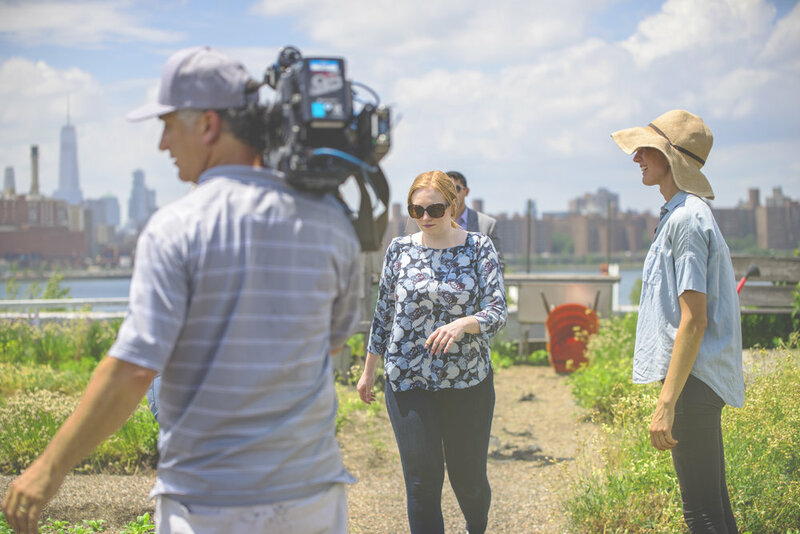 Annie has been an invaluable member to New York's growing farming scene and shares a vision with Broadway Stages to change the way Brooklynites eat food. 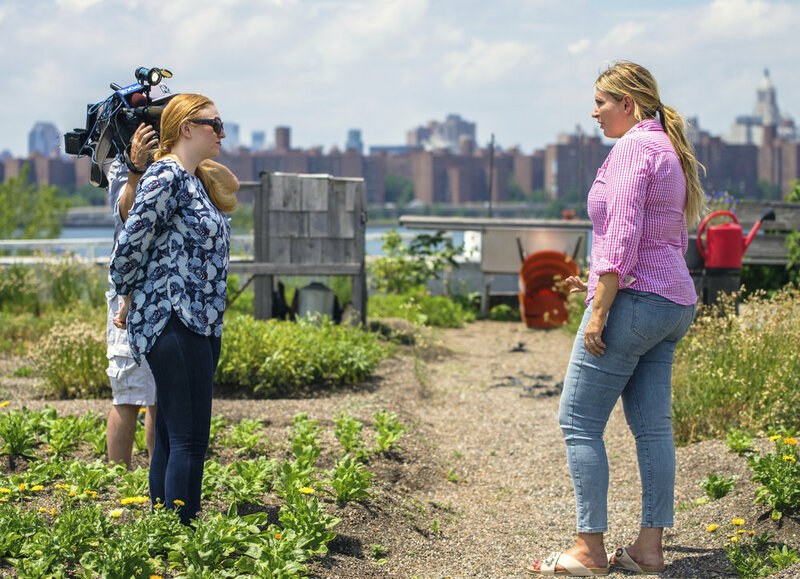 Broadway Stages' Eagle Street Rooftop Farm has recently been featured on New York's PX11 local news channel in a segment detailing the growing popularity in urban farming among city farmers and enthusiast. 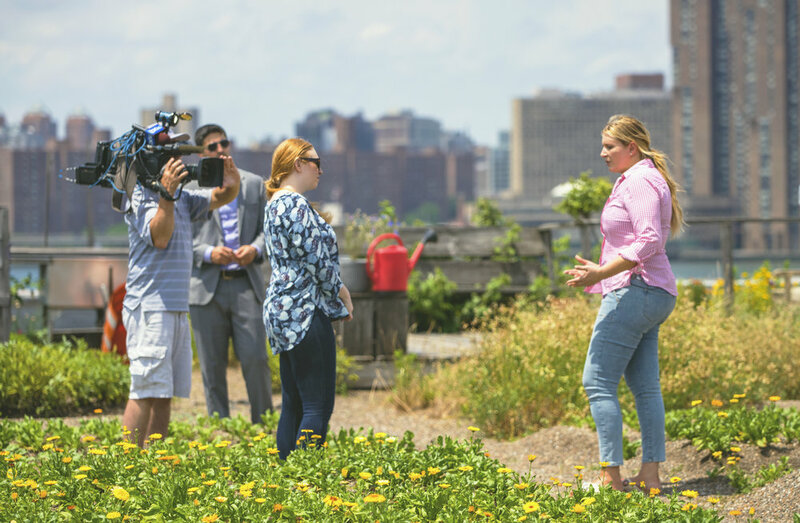 Given a tour guided by Annie Novak and Broadway Stages Gina Argento, PX11 was given the full scope behind the partnership that established Rooftop Farms almost 10 years ago. 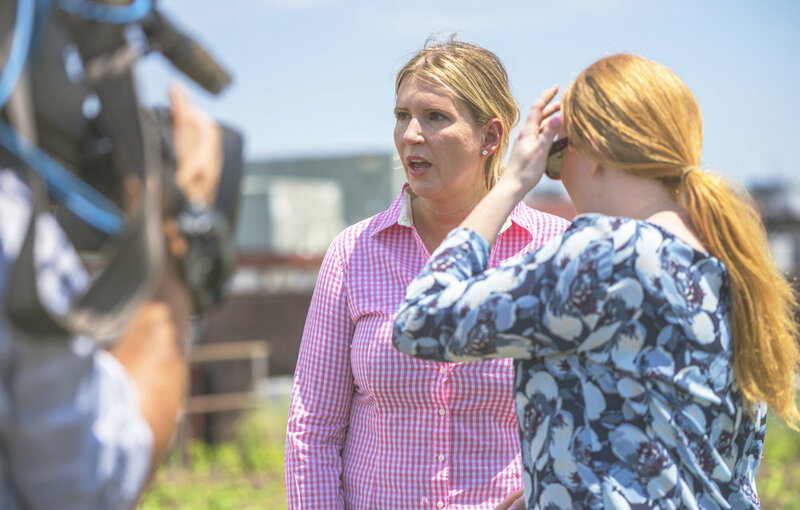 Looking to bring quality foods to New Yorkers in a convenient growing space that provided an unparalleled level of transparency in the farming industry, Annie and Gina wanted to set an example and set the standard of the changing food industry in New York. 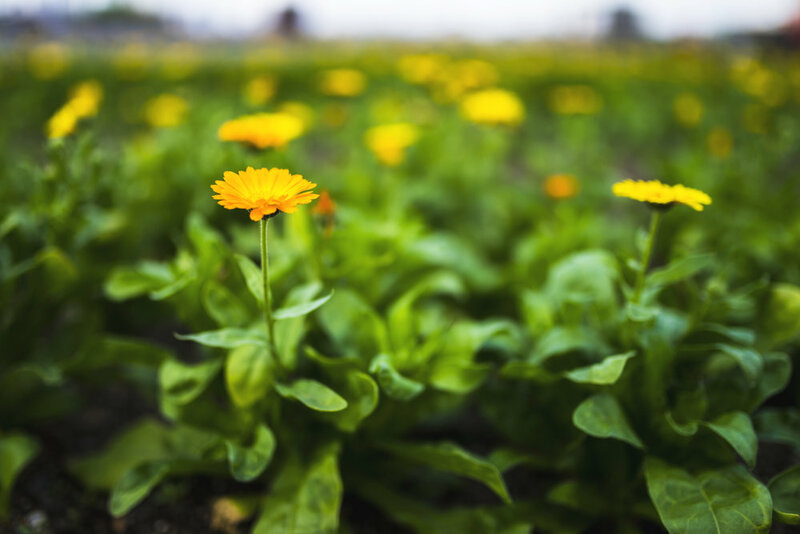 Naturally, Rooftop Farms and Annie Novak have always been at the forefront of advocating for clean and naturally grown foods to replace chemically altered foods founds in most supermarkets. 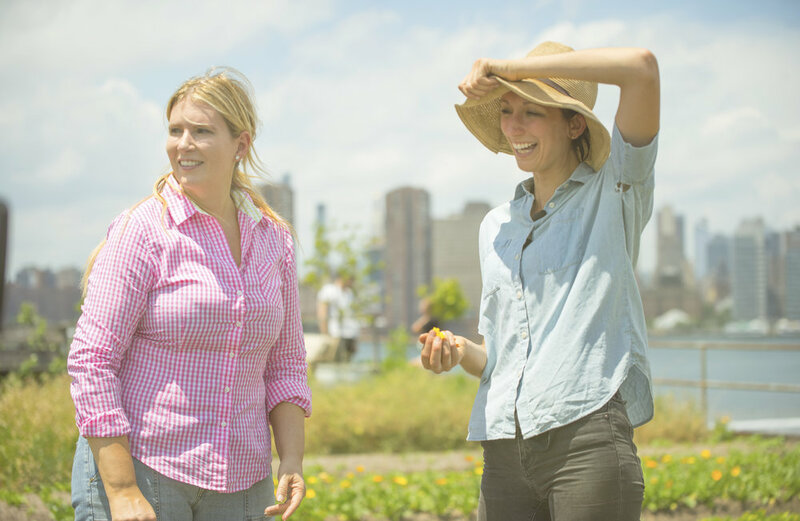 Instead, Annie and Gina encourage New Yorkers to opt for a greener and healthier solution such as Rooftop Farms.